Siwan is one of the popular Districts in the state of Bihar. 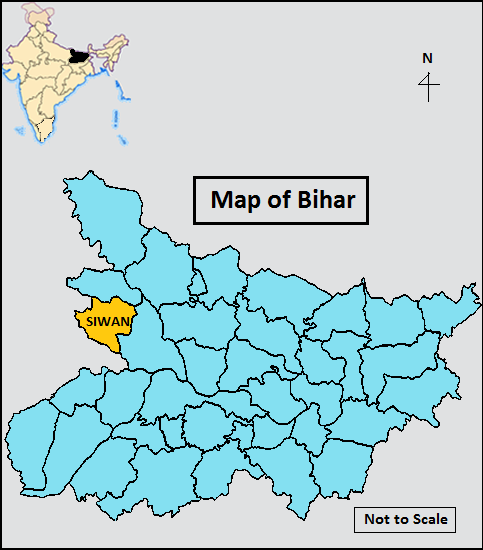 Once it was a sub division of the Saran district, in the year 1972 Siwan became a district of Bihar. 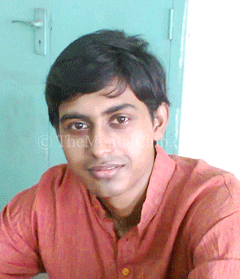 This district is one of the most peaceful places of Bihar because of the unity of Hindu and Muslim of this district. If you find out the historical records, then you see Siwan has lots of tourist attractions. Read this article to know about the best tourist spots in Siwan District. Zeeradei, Ashiana, Anand Bagh Math & Sunder Bagh Math, Mahendra Nath Temple, Raghunathpur, Bhikhabandh, Panchmukhi Shivalinga, Burhiya Mai Temple, Darauli, Hasanpura, Lakri Dargah, Amarpur, Don, Maharajganj these all places are the major attraction of Siwan District. Winter is the best time to visit Siwan District but local people can be visited any time of the day. 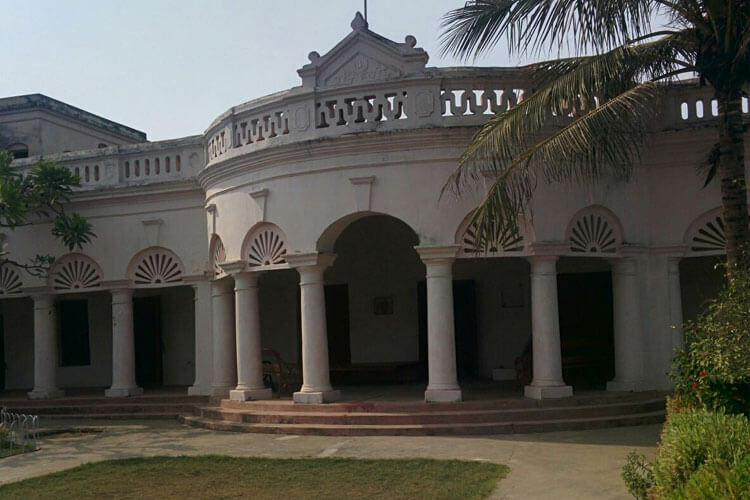 Zeeradei is known as the birthplace of Dr. Rajendra Prasad, who was India’s first President. It is situated at a distance about 13 kilometres from the city centre of Siwan district. Dr. Rajendra Prasad was a symbol of simplicity, truth and dedication. He popularly called his other name Rajendra Babu, which was given by his followers. Ashiana is a small village famous for Maulana Mazharul Haq, who was one of the greatest freedom fighters of the country. He always tried to create a unity between Hindu and Muslim. He stayed here for a long time. This place is the Samadhi sthals of two popular saints Bhagwan Das Ji and his disciple Swami Jaggannath Das Ji. It is situated at Bakhri village, near the Daha River. 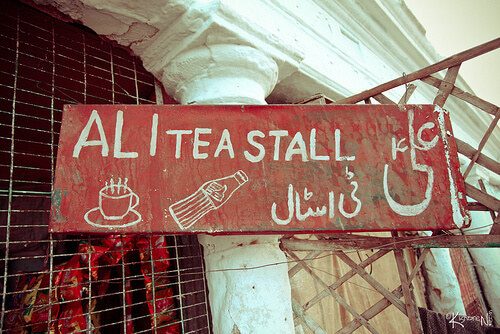 Rush is the major festival of this place. During this time thousands of devotees come here to visit these temples from far places such as Uttar Pradesh, West Bengal, Delhi etc. Mahendra Nath Temple is located at a distance of 32 kilometres from the Siwan town, near to the Mehdar Village. This temple is dedicated to Lord Shiva. Every Monday this temple filled up with the local devotees. During the time of Mahashivaratri festival, this temple collects huge numbers of devotees from different places. Rajhunathpur is popular pilgrim centre, situated much closer to Buxar district. According to the Indian Mythology, everybody believed that when Lord Ram went to Janakpur Dham that time he crossed the Raghunathpur village and he had taken rest in this place after killing demon Tarka. Bhikhabandh is a small village, situated near Maharajganj block. This site symbolizes the affectionate relationship between a sister and her brother. According to the history, a brother and sister fight against Mughal in 14 century. A holy temple is situated in this village, which is dedicated to both powerful brother and sister. Panchmukhi Shivalinga is a holy temple of Siwan district. This temple is dedicated to Lord Mahadeva. The idol of this temple is really interesting, which attracts devotee’s eyes. The word ‘Panchmukhi’ means five faces. Here inside the temple, Lord Shiva has five faced. During the time of Mahashivratri, a fair is also held here and thousands of visitors joined for celebrating this festival. Burhiya Mai Temple is located in Siwan town. It is one of the great attractions of Siwan district. Every Saturday this temple filled up with local devotees and they come here to complete their worship. They always believed God fulfils their all wishes. Darauli is a wonderful village, popular for its historical significance. Darauli was known as Daras Ali and then renamed to Darauli. It derived its name from Dara Shikoh, Who was the elder son of the Mughal Emperor Shahjahan. In the months of November or December every year here a big fail is held on the day of Kartik Poornima. During this time huge numbers of visitors celebrated the festival and witnesses a huge inflow of crowds. 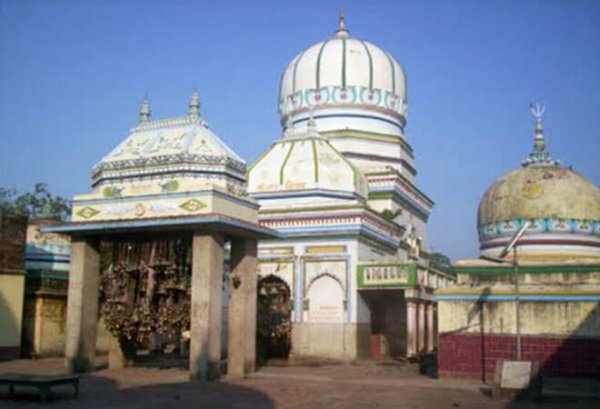 Hasanpura is a small village famous for Makhdum Hasan Chisti, who was a famous Arabian Saint and he stayed here a long time. 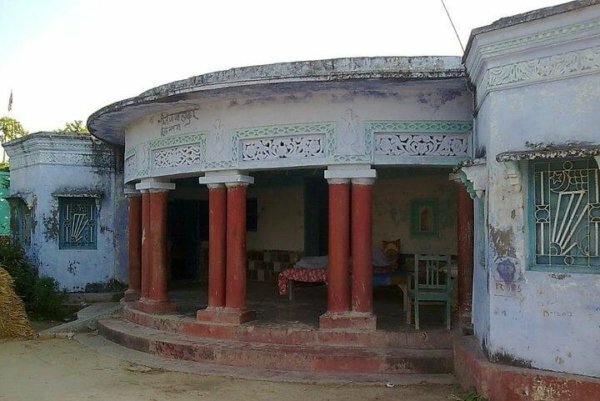 A Khankhah is located in Hasanpura village, which was founded by him. Lakri Dargah is one of the famous pilgrim centres of the Muslim religion. This place is also considered as one of the most peaceful places in this district. 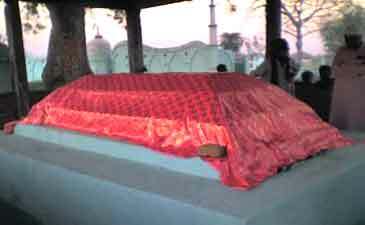 The tomb of Shah Arjan is the popular attraction of this site, who was a great Sufi Saint. The 11th of rabi-us-Sain every year hear thousands of devotees celebrated as the death anniversary of Shah Arjan. 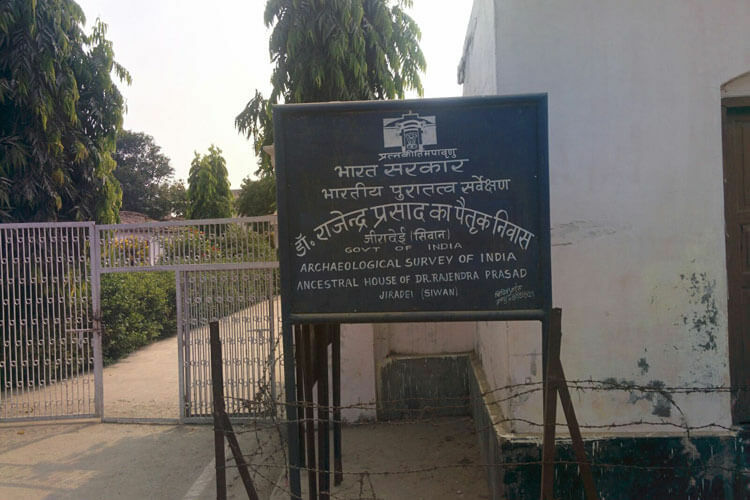 Amarpur is a small village situated at a distance of 3 kilometres from Darauli. This village is famous for a Mosque, which was built by the Emperor Shahjahan but it was incomplete, after few years this construction was totally completed by another Ruler. The village derived its name from the builder of the mosque, Naib Amar Singh. Now, this mosque is completely ruined. Maharajganj is the largest market of this district. This Place is also famous for Shri Phulena Prasad, the freedom fighter who fought against British. Mainly the visitors come here for shopping purpose. 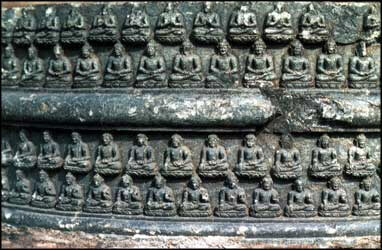 Don is an ancient village, situated near Darauli village. Ruins fort of this site is a major attraction and this site is also famous for the Guru Dronacharya’s house, who was a great teacher of Pandavas in the Mahabharata. According to the Mythology, it is believed that a holy tomb of a humble Brahmin is situated here, which is another attraction for every devotee. Now, this place is famous as an important pilgrim centre. If you love adventure, so friends don’t waste your time and visit all amazing destinations in Siwan District, which I have already mentioned. There are a lot of places to visit in Siwan District. Among this tourist spots, you can visit amazing places as well as Zeeradei, Mahendra Nath Temple, Lakri Dargah and Don.